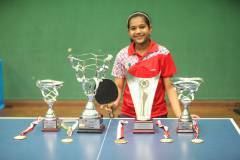 Mumbai Suburban District Championships 2018 – Diya won the Gold medal in Junior Girls category and the Silver medal in the Women category. 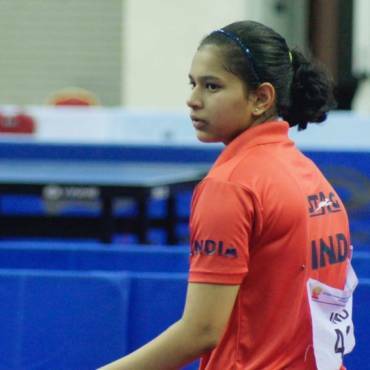 Diya as part of the Indian team won Silver medal in Cadet Girls (under 15) team event – Jordan Junior and Cadet Open 2018. 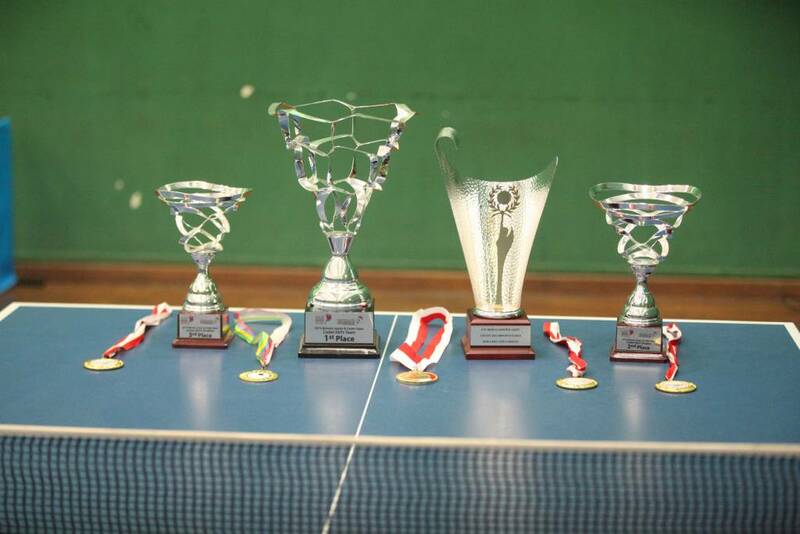 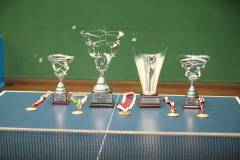 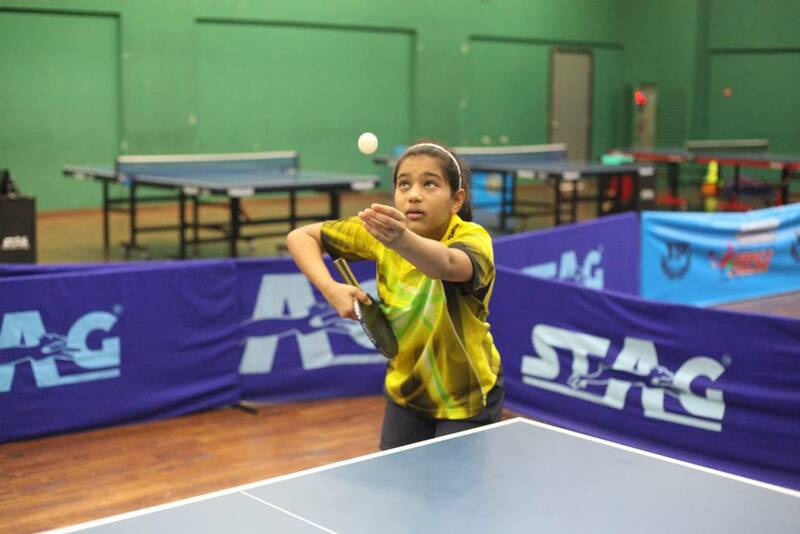 Diya and her partner won the Bronze medal in Cadet Girls (under 15) doubles event – Jordan Junior and Cadet Open 2018. 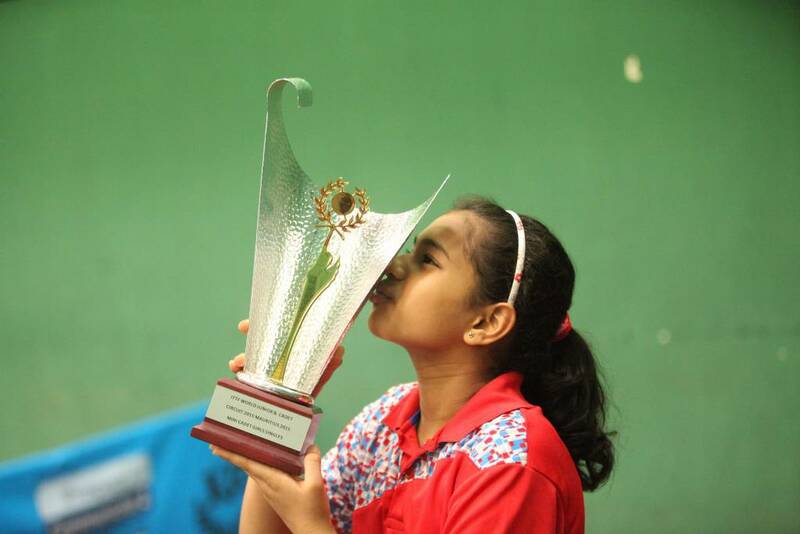 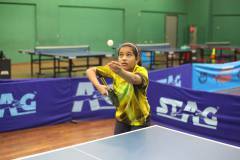 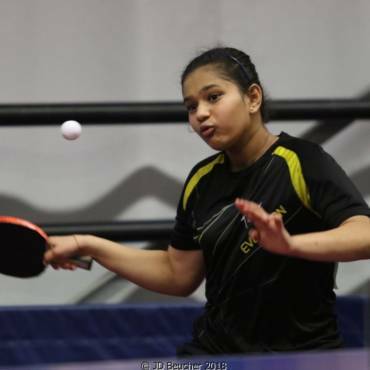 As per the latest rankings released by ITTF, Diya is now world rank 4 in girls under 15 category. 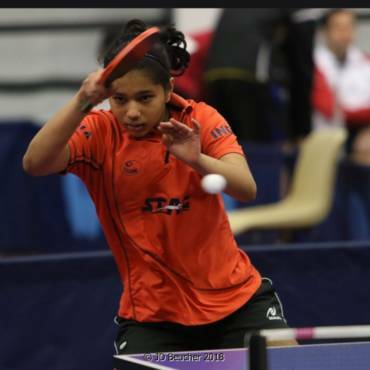 Sports Journalists Association of Mumbai, Maharashtra (SJAM) has chosen Diya as Junior Sportswoman of the Year for their annual award function, to be held on October 23.